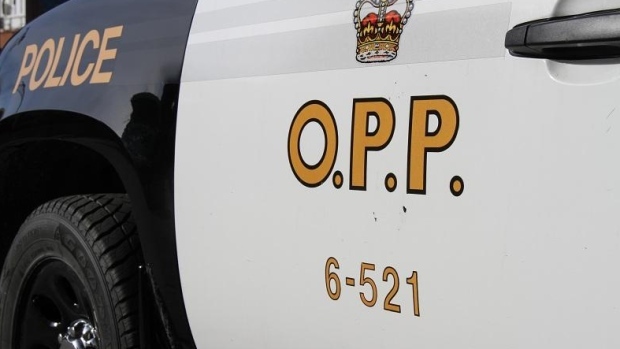 Elgin OPP have launched an investigation after a body was found near a creek, south of Lyons Line. Police were called to a residence on Lyons Line near Imperial Road around 7 p.m. Sunday. Family members were worried as their 61-year-old father had left the residence and had not returned. The OPP's Emergency Response Team and Canine Unit attended the scene to assist with a search for the man. The canine unit located the man near the creek. Officers started CPR in an attempt to revive him. Malahide Fire Services and St. Thomas Elgin Paramedics also responded to the call. Police say foul play is not suspected and a post-mortem has been scheduled.